Rose is a rose is a rose. So goes the poem by Gertrude Stein. In Boston this year, a rose doesn’t have to be a rose for Mother’s Day. Here are some rose alternatives for your unique mom who deserves a unique rose. 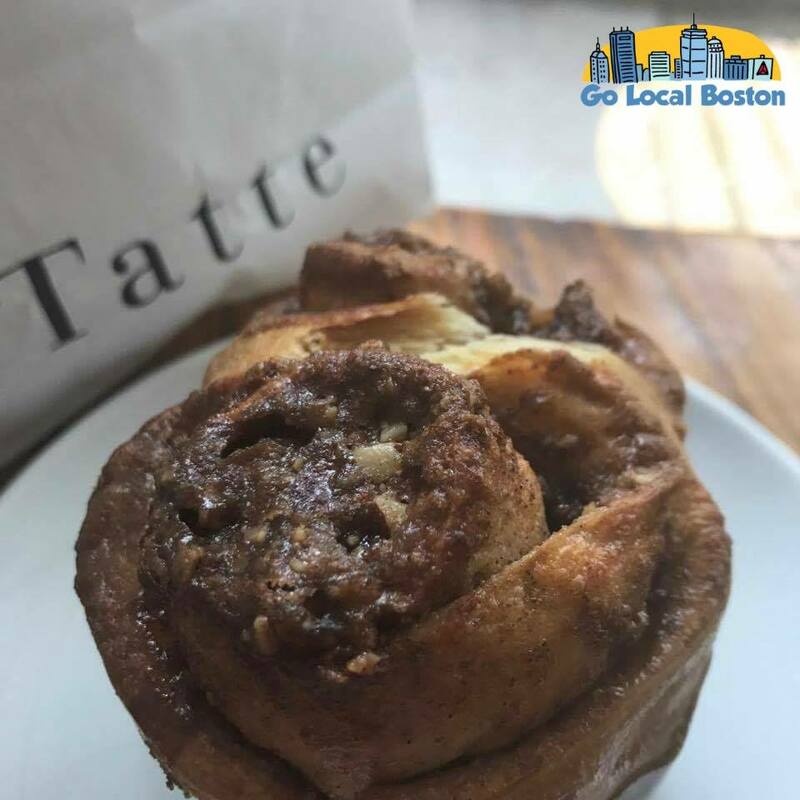 Tatte is a local bakery that is filled to the brim with nut tarts, butter cookies, and so much more, is also known for their pastry roses. Tatte’s chocolate roses have swirl upon swirl of pastry rolled with chocolatey deliciousness. This is Tatte’s cinnamon pecan rose. They also make a chocolate rose and halvah rose. Not every mom has a sweet tooth. 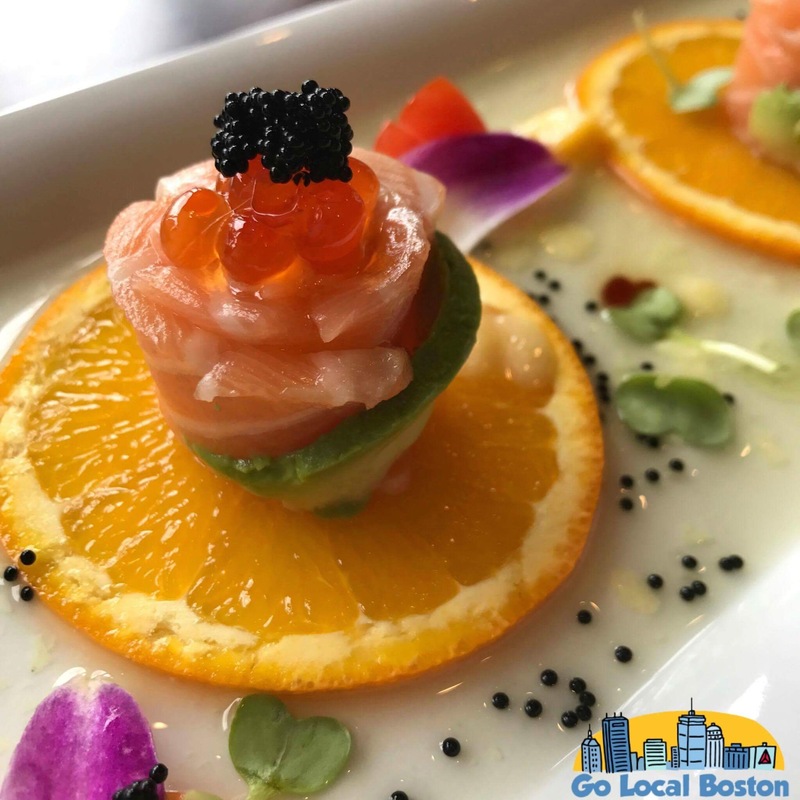 For moms who want something completely different, treat her to lunch or dinner at Mix It Restaurant on Massachusetts Ave. in Cambridge for a meal that is both beautiful and delicious. Mix It’s dishes are all gorgeously presented but nothing quite takes our breath away like the sushi roses. A sushi rose from Mix It Restaurant in Cambridge. This is part of their new spring dish: Blossom Row. Praliné Artisanal Confections is a taste of Paris in Belmont. They have mastered the macaron with the perfect balance of chewiness in the macaron and then flavorful but not overpowering filling. Their rose macarons are beautifully pink and taste sweet and summery in a delicate way. No one will complain that these taste like perfume, but if you’re not sure mom likes rose-flavored confections then there are plenty of other flavors and colors to choose from. Babbo’s “Orange Rose” dish will be Golden Beet and Goat Cheese Cappellacci with orange and fennel pollen. 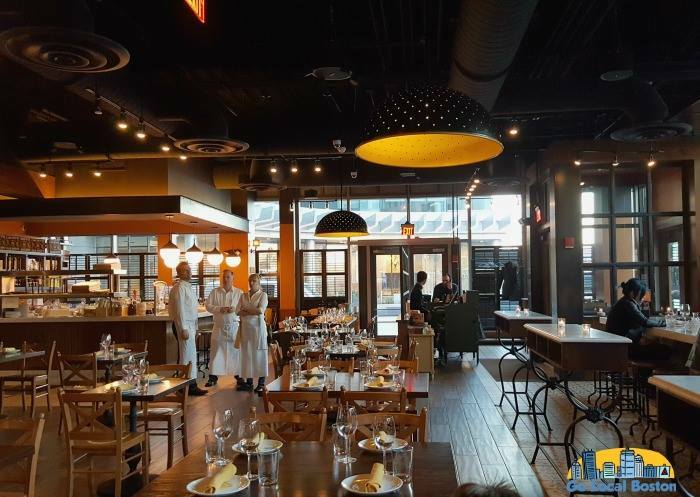 In addition to Babbo’s “Orange Rose” special, their regular menu will be available to celebrate Mom throughout Mother’s Day weekend on Saturday from 11:30 a.m. to 11 p.m. and Sunday from 11:30 a.m. to 10 p.m.